Annie Louise Bradley was born January 17, 1937, in Atlanta, Georgia. She was a shining example of love integrity and virtue. Annie was welcomed into the open arms of her Lord and Saviour August 12, 2018. 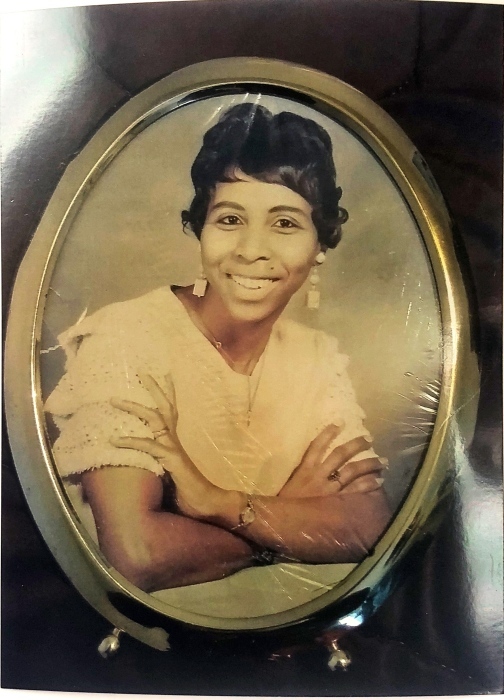 Ms, Bradley will always be remembered for her selflessness and kind demeanor as a a loving mother, grandmother,aunt, mentor and friend.Her spirited laugh and early morning " wuz up?" will be greatly missed.She enjoyed spending time with her family;sharing life experiences; being Moma and Granny;cooking; baking planting and sharing flowers and plants in her yard. Ms. Bradley was preceded in death by her father, mother and brother. She was a group leader at RCA; foster parent and community volunteer. 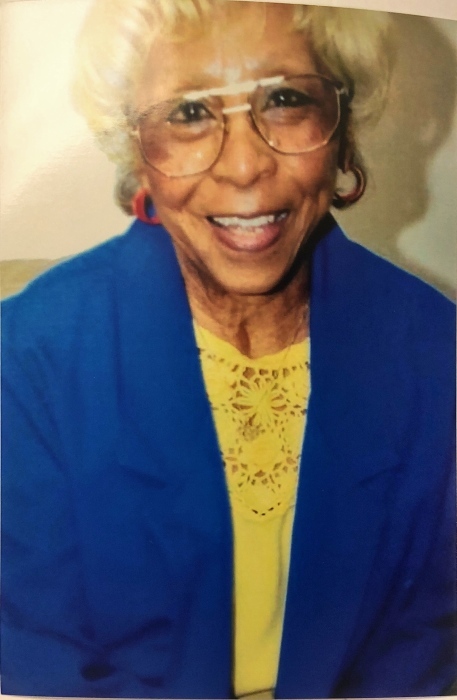 Ms. Bradley received many accolodes and honors for her community volunteer experiences.She had been an IPS volunteer;Campfire and Bluebird leader for Central Indiana Council Camp Fire and a Helping Hand community volunteer. Left to chrish her memory are her children Denise M. Little (Killeen , TX); Robert D. Majors(Indpls.In) Sylvester L. Majors( Temple, Tx.) Pamela L Stokes(Indlps, In)Herman Bradley( Indpls. In.) and Eva Bradley(Indpls,In); 11 grandchildren;11 great grand children; 2 great great grand daughtersand; extended family friend Lavern Porter and countless friends. Annie never met a stranger. The family would like to express love and gratitude to all that brought joy into Annie's life. A special thank you to St. Vincent's Hospital Acute Neuro unit; Mark and Marcus Smith; ShayMiah McDaniel and LaKisha Cushingberry, and Yvonne Hasell.